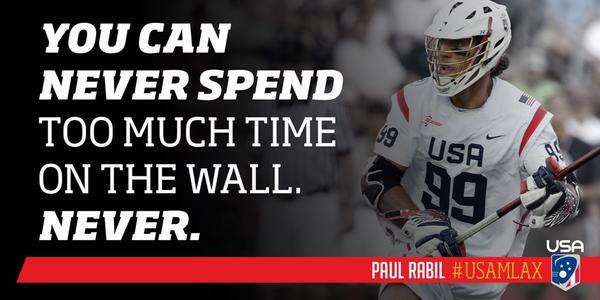 Wall ball is the best way to improve your stick skills to the level you’ll need to have the most fun playing lacrosse. The best players hit the wall every day! • Use a concrete or brick wall at a school, gym, tennis court, etc. Search youtube ("lacrosse wall ball") for lots of other examples!